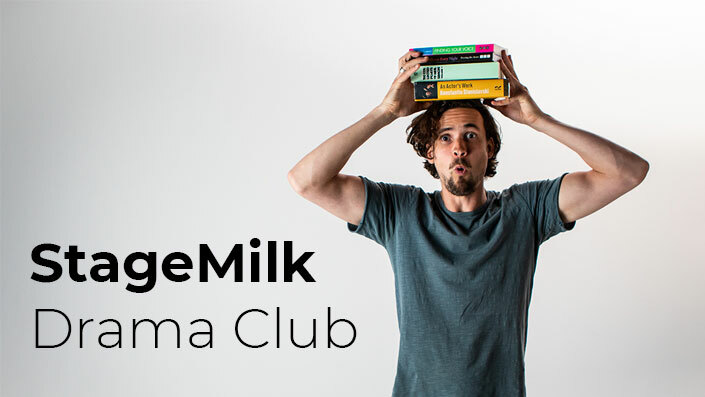 Our on-going acting class for our most dedicated members. 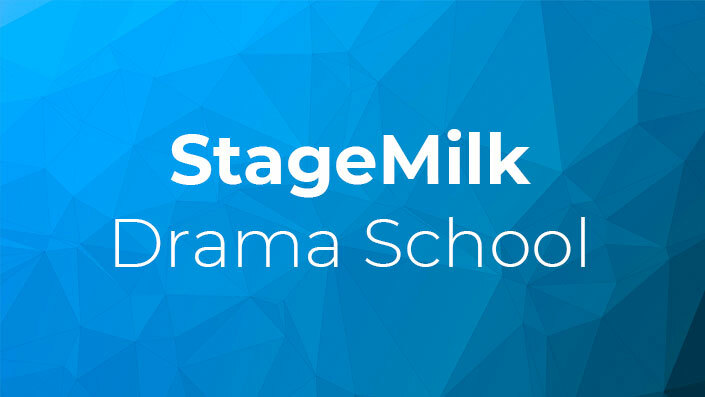 An 8-week intensive acting program run only a few times a year. 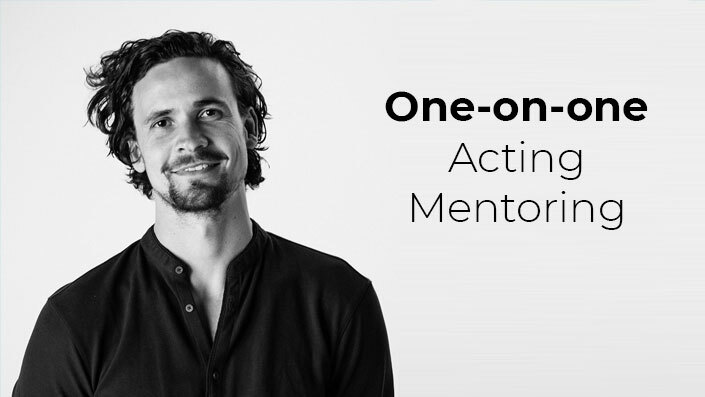 Get hands on help with one on one acting coaching. 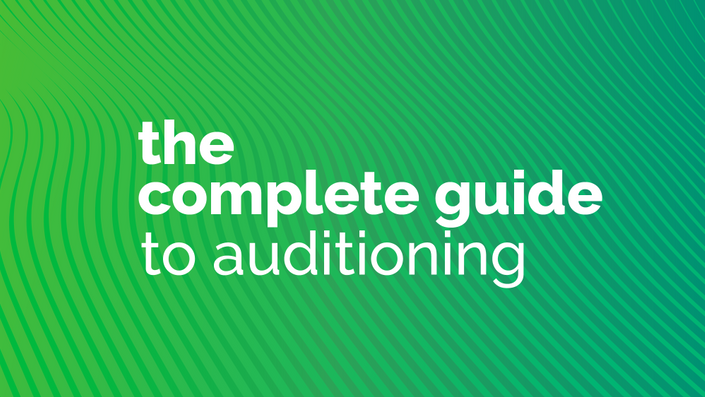 Award winning actor Joel Jackson unpacks his auditioning process. 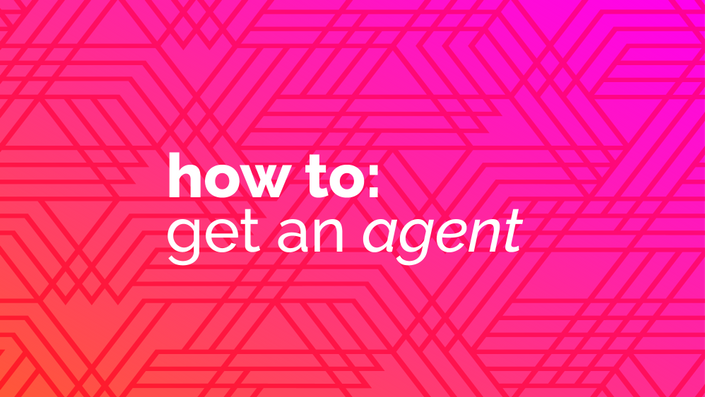 A detailed guide to getting an agent and taking your career to the next level. 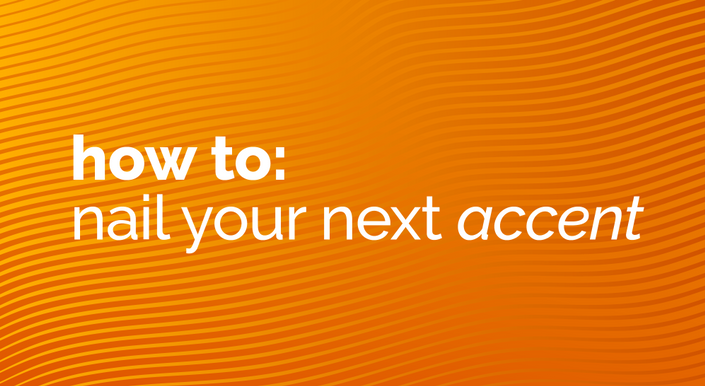 A step by step process for overcoming nerves and becoming more confident. 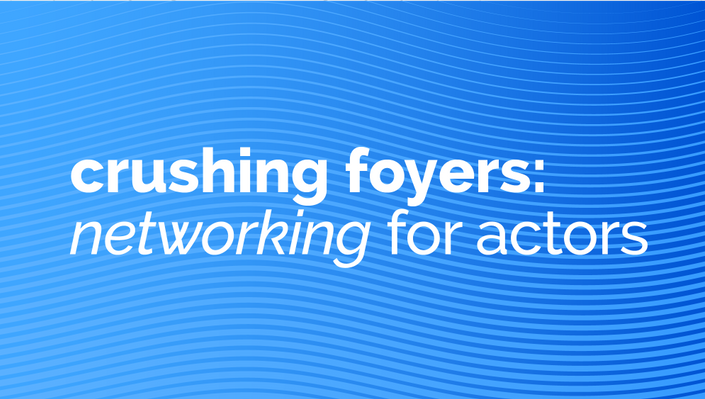 A guide to making contacts and networking successfully in the acting industry. 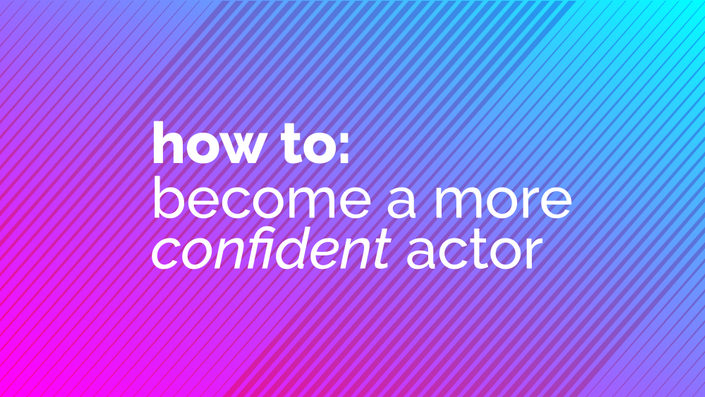 A short guide to nailing an accent and playing the part with confidence. 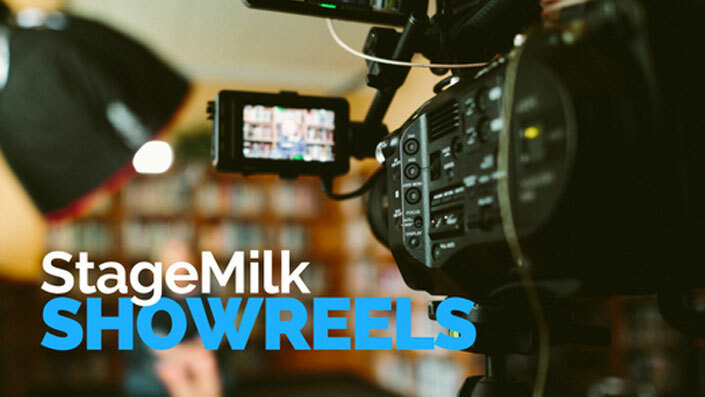 Affordable showreels produced by the team at StageMilk.